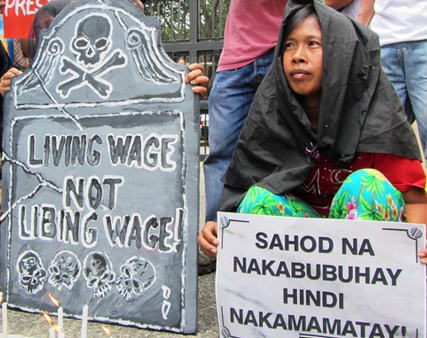 Research group IBON said that the government’s recently announced plan to respond to labor’s clamor for an increase in the minimum wage is welcome. IBON underscored that this move is urgent amid rising prices, and added that the hike should be meaningful enough to keep up with accelerating inflation and worsening poverty, said the group. According to IBON, it is urgent for government to ensure the legislation of a national minimum wage that is sufficient for the working people to cope with the rising cost of goods and services. Recent price spikes have been brought about by government’s own market-oriented policies such as the oil deregulation and tax reform laws that press prices up while wages remain low. IBON explained that despite the last increase of Php21 in October 2017, for instance, which raised the National Capital Region (NCR) minimum wage to Php512 from Php491 per day, the real value has eroded by Php16.25 from Php464.19 in October 2017 to Php447.94 as of April 2018. 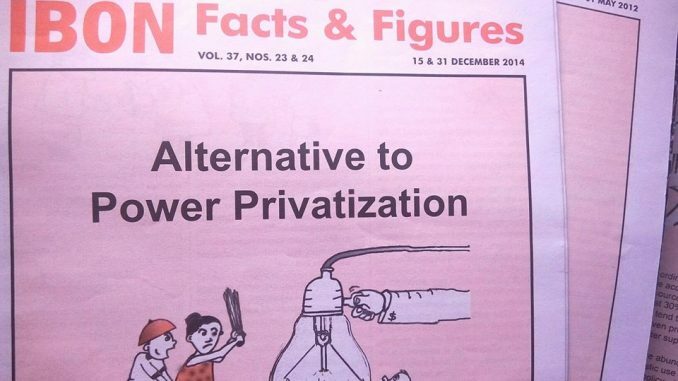 IBON also noted that the TRAIN has inflicted a heavy blow on the workers’ purchasing power as the real value of the NCR minimum wage lost a significant Php18.79 since the Duterte administration took office in July 2016. 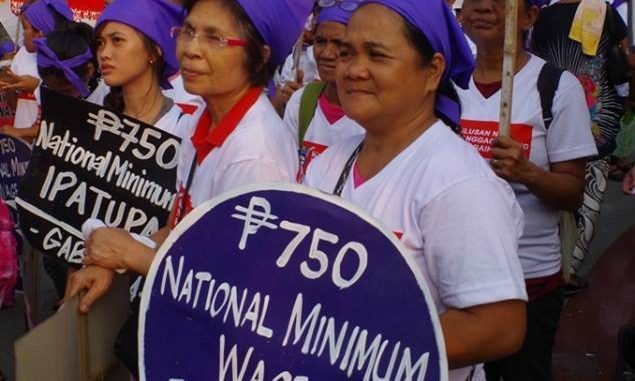 While the amount still falls short of the FLW, a Php750 minimum wage can be an initial important step towards increased economic activity and more vibrant economic growth that shall ensure a more stable price situation, said the group.